Mothers always think the best for their babies. 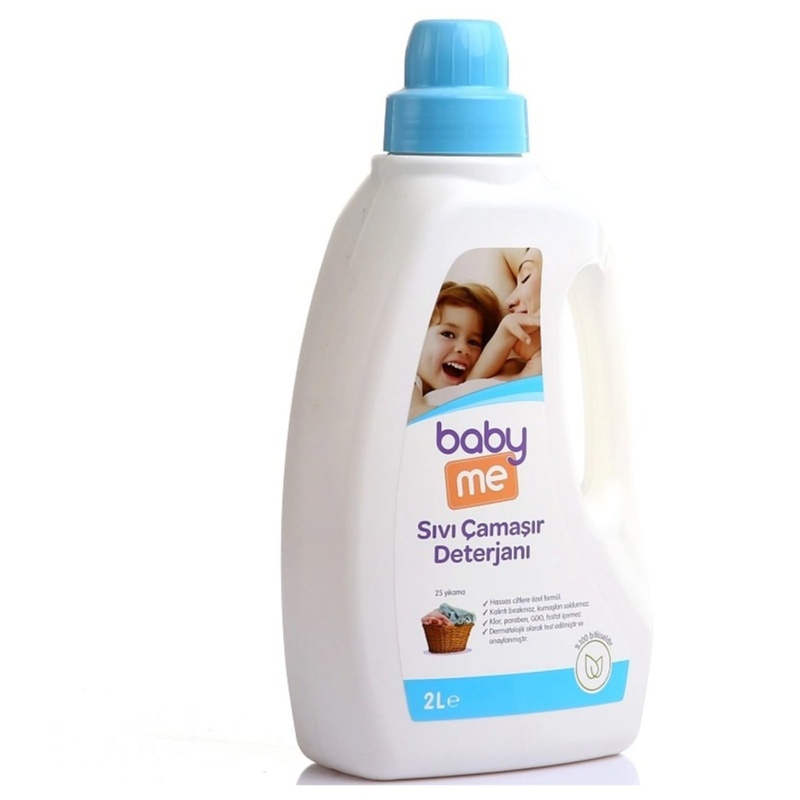 With the special hypoallergenic formula for sensitive skin, baby & me liquid laundry detergent, with its strong cleaning agents, provides easy cleaning of the stains on your baby's clothes by preventing hardening of the laundry. With herbal raw materials it contains, it gives a natural softness to the laundry and does not require you to use an extra softener. 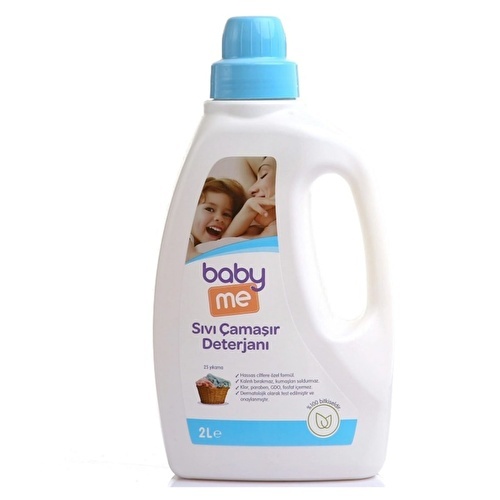 You can use the baby & me liquid laundry detergent, which has a lasting and pleasant smell, both in hand and in the washing machine. 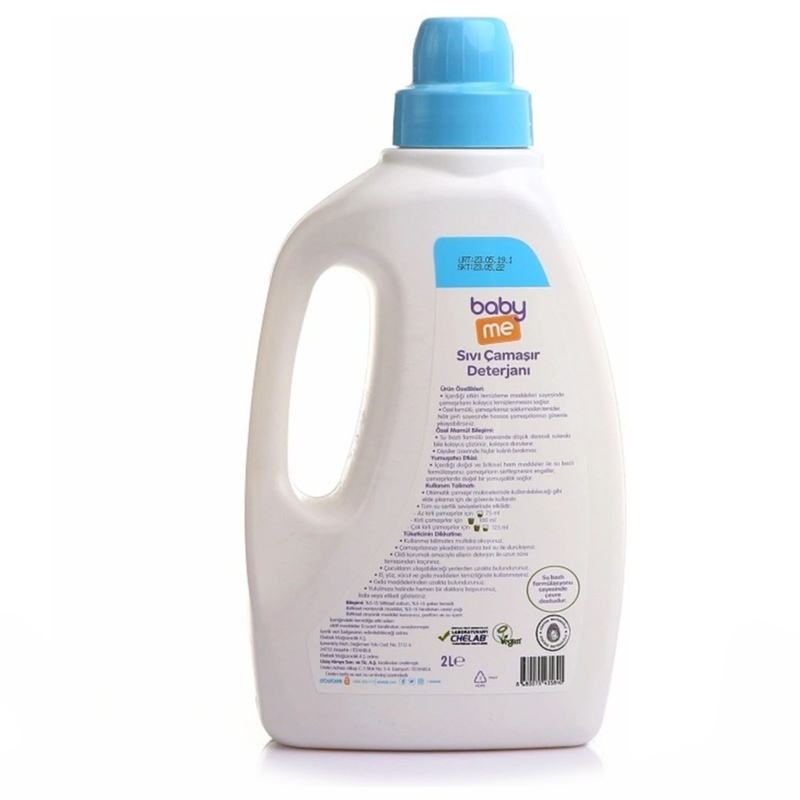 Thanks to its water-based formula, it cleans the laundry deeply even at low temperatures and provides easy rinsing of the laundry. It is composed of special soap content from natural oil components. Chlorine, paraben, GMO, phosphate free. It is environmentally friendly with its water based formulation. It has ecological effect in nature with its high dissolution property. It takes care of your baby's skin at least as much as you do. It has a hypoallergenic formula for sensitive skin. With the active cleaning agents contained in baby clothes, food stains, such as fruit stains, easy cleaning allows. With its natural and herbal raw materials and water based formula, it prevents the hardening of baby clothes and gives the fabrics a natural softness. 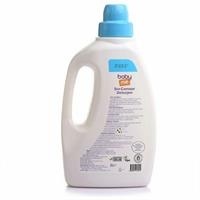 With its special formula, it cleans babies' clothes without fading their colors. Thanks to its water-based formula, it is easily soluble, easily rinsed even at low temperatures. Baby leaves no residue on the clothes. It can be used both in hand washing and washing in washing machine. Composition: 5-15% herbal soap, 5-15% sugar / surfactant (vegetable nonionic substance), 5-15% coconut oil (herbal anionic substance), preservative, perfume and water.